WHOOT! I am exceedingly happy to report that Textisles Issue 2 is now available! and four feature articles (three by me, and one by Susan Crawford). 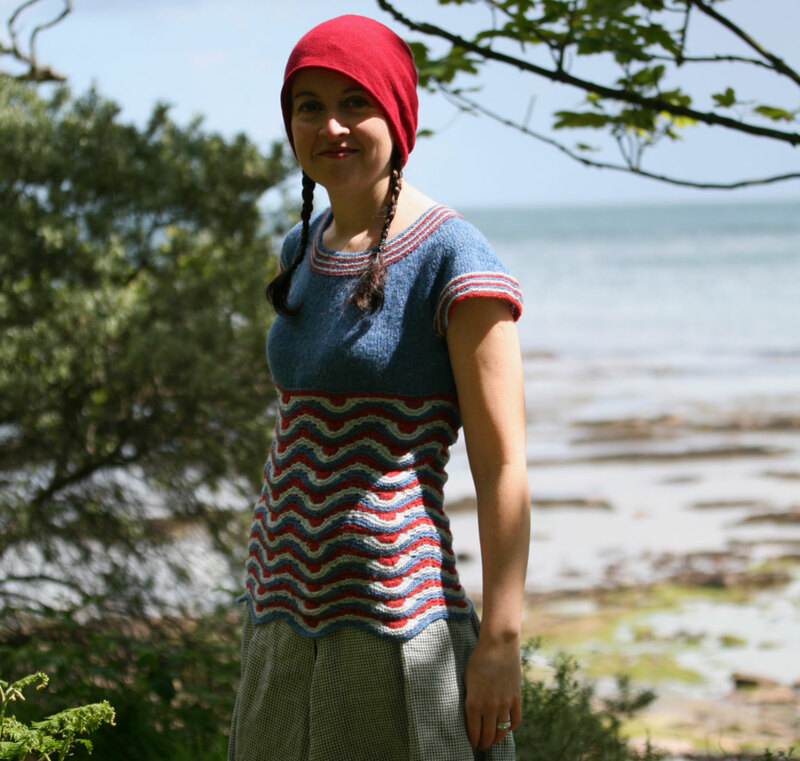 There is also a “meet the maker” interview with Griseldis Schmitthuber, who, with a little knitterly-know how and a few skeins of Lana Grosa sock yarn, whipped up a truly fabulous swimsuit. Thanks to the unstoppable Melanie Ireland, there are 3 video tutorials available to help those of you who want to knit the Betty Mouat patterns, but are unfamiliar with the techniques that they involve. The videos look at: 1) no-purl garter stitch; 2) working with several colours; and 3) cockleshell lace. You can view the tutorials here. Both patterns were test knitted by Melanie Ireland and tech-edited by Jen Arnall-Culliford. I love working with Jen and Mel. I love my work! Seriously, I have had a blast putting this whole thing together. Download your very own copy of Textisles Issue 2 today! Looks good to me Kate. I think my contribution was to point out — http://trove.nla.gov.au/newspaper — the Australian newspapers site. I am enjoying this issue a great deal, particularly the mix of history and craft. One quibble: the General Slocum disaster is inaccurately portrayed. My grandmother, who lived to 109, survivd because she was tossed overboard onto a ferry that came alongside. Her mother and two siblings, one an infant, were among those who died. It was a weekday outing organized by German Lutheran community and most burned to death in a section of the East River that would have defied even the most ardent of swimmers. History here: http://www.newyorkhistory.info/Hell-Gate/General-Slocum.html. The minister who helped organize the outing – whose granddaughter I met many years ago – died of grief several days later after identifying the dead. It is a saga worthy of Betty Mouat herself. I can’t wait to dive in *grin* to this edition of Textisles! What an amazing job on Textisles 2! Impressive, informative, and just fun. Have been able to get my copy, it’s terrific. Thanks Kate. I especially like the tutorials, they are really helpful! Cheers, Karen. 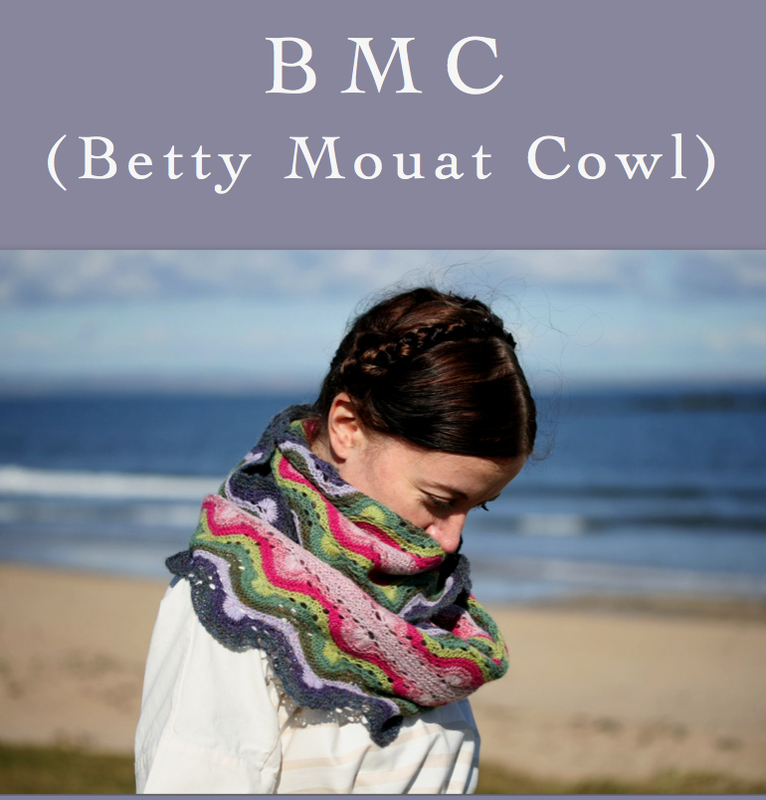 Kate, when I first saw the Betty Mouat cowl, I actually gasped out loud – it is truly beautiful. Looking forward to reading Textisles 2 and casting on for both of these fabulous garments. Congratulations on Textisles 2! I thoroughly enjoyed reading it. The stories are fascinating and marvelous. Now I need to find time to knit the sweater. It is gorgeous. I must add that I love the drawing on the new Textisles’ cover!!! Congratulations on a second stupendous issue! Twice is a tradition. Lots to look forward to reading. 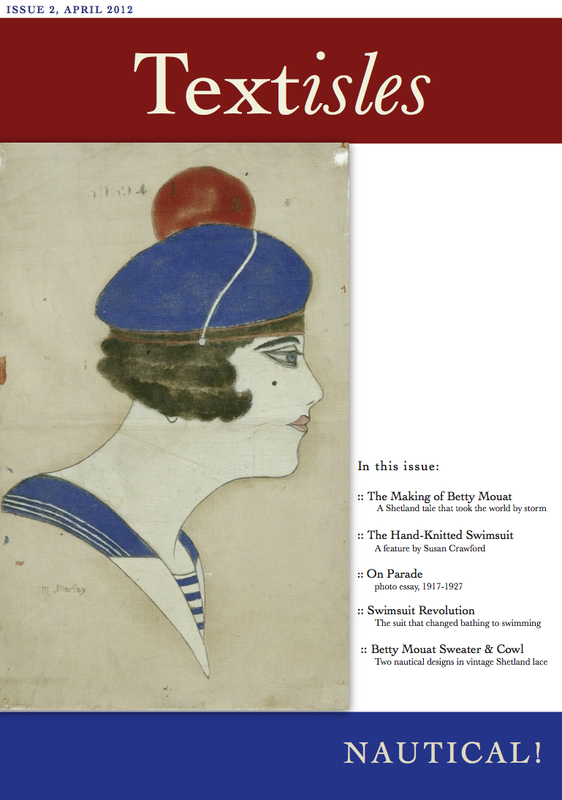 I thoroughly enjoyed reading about Betty Mouat and the history of women’s bathing clothes, and the articles by Susan and Griselda + your patterns make all that history and context both applicable and contemporary! It’s very rich to have patterns and recent knitting projects presented alongside historic content, and I love the scholarship and politics which you apply to a consideration of clothing. In this issue I most love how you explored the issues surrounding how women appear (or are meant to appear) in public. I love how you have explored the relationships between fashion, physical ability, and the hampering constraints associated with female dress and decorum. I had not heard of Annette Kellerman or the politics surrounding her DIY swimsuit, and your discussion of her clothing paired with arcane views on athleticism and women was really exciting to read. I have felt for a long time that women’s fashions (especially accursed high-heel shoes) are designed to hamper and disable the free movement of women’s bodies, but I had never considered this in relation to swimwear. Thank You for another amazing edition of Textisles! 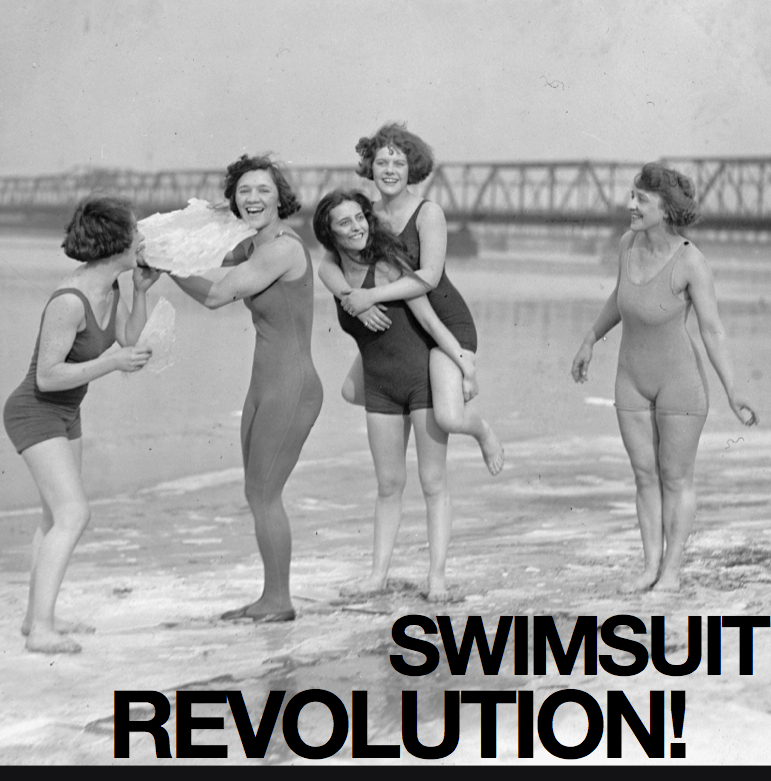 As soon as I saw the line “the suit that changed bathing to swimming”, I guessed that it would be Jantzen – and I was right! Over my lifetime, at least a third of all the swimsuits I’ve owned have been Jantzens. Three are in my closet right now, and they still have the diver on the label. Her suit now shows her thighs, and she’s lost the socks and pompon hat, but I think that hat would accompany the Mouat sweater nicely. Outstanding issue! Many thanks to you, Susan, Griseldis, Melanie, and Jen. Oh the excitement! BMC here we go! Oh – and some damned fine reading too! Congratulations – downloading it now and can’t wait to read it. I really want to start the cowl too – I have all these colours in my stash that remind me of a vacation last year in St. Ives that I think would work well with the pattern. But I just cast on Deco so must finish that first! 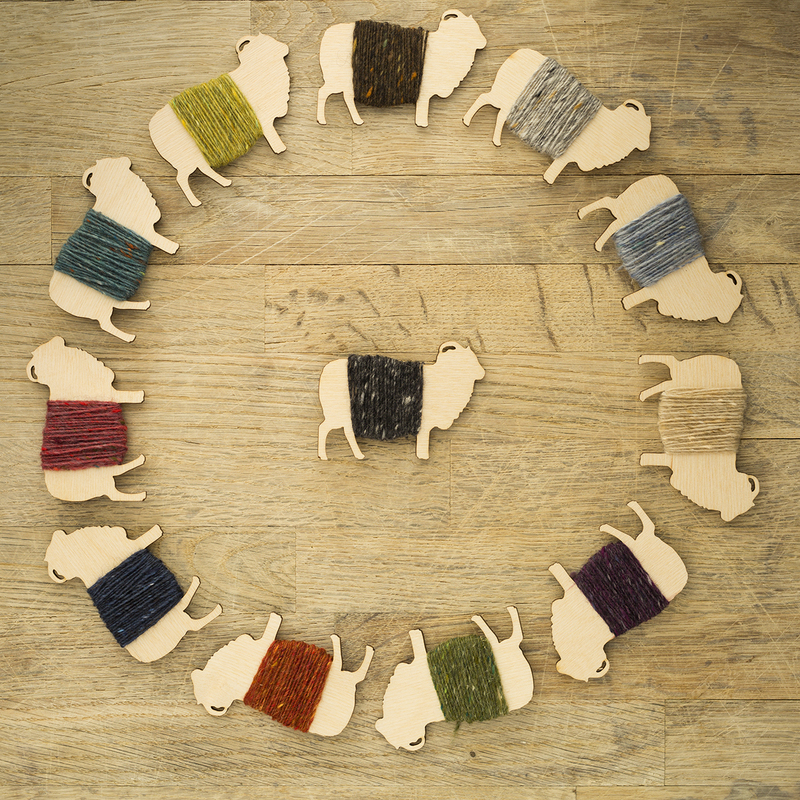 You’re amazing – I’m crossing my fingers that I can get to Woolfest this year and come by and say hello. I’ve read half the magazine this evening, savoring the rest for tomorrow! 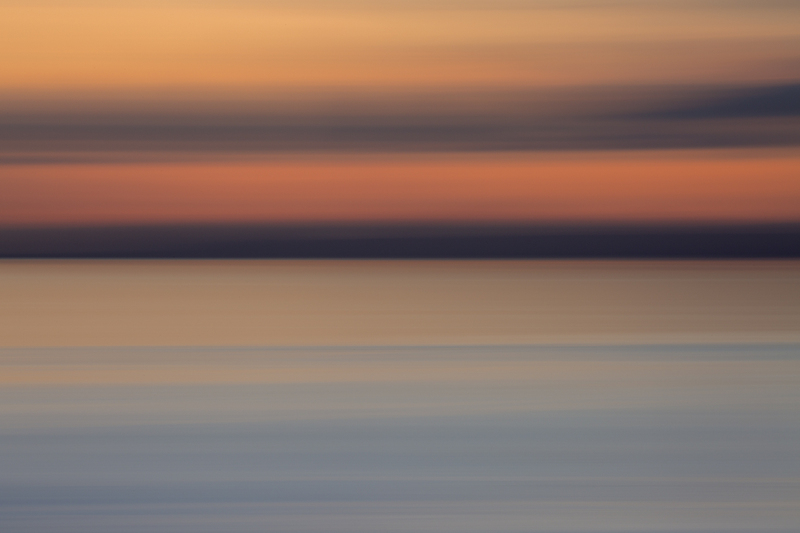 Oh, to visit the Shetlands and to stay in Betty’s Bod…. One day. 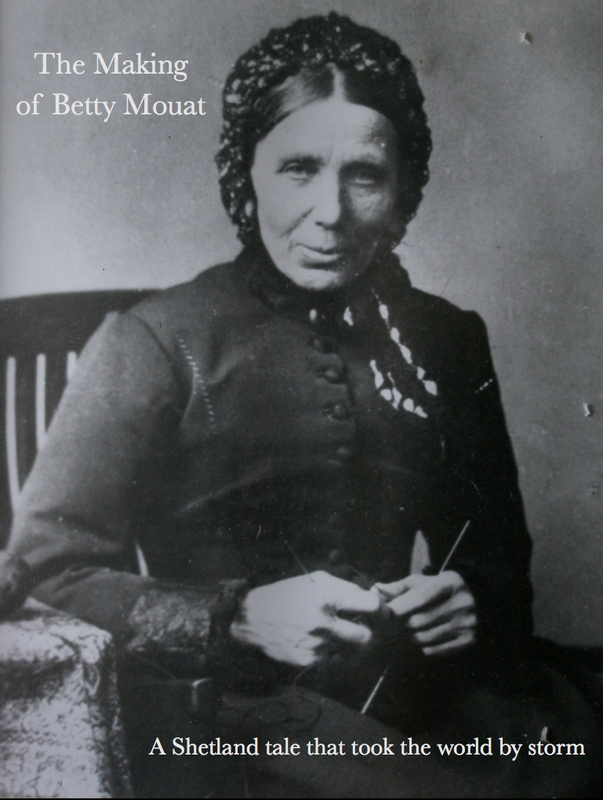 Wonder if Betty Mouat’s voyage was the inspiration for Miss Mapp and Lucia’s being swept out to sea on the kitchen table and rescued by a Norwegian fishing boat in the EF Benson book? Oooo! Thank you Kate I can see a few cups of tea and biscuits are coming my way whilst I read through Textiles – how wonderful it looks. I wore stretchy knitted fabric bathing costumes when I was tiny (1950’s) they were SO heavy when wet although I don’t think I worried about stretchiness back then! I remember mine was blue with a white pattern. Anyway, great stuff …….. tea is calling…. Very excited to see that the new issue was released today. Thank you. I have been been anticipating the release of the sweater pattern ever since I first saw it. I was so busy reading Textiles that I burned my dinner. Congratulations Kate! Eek!! My computer is traveling and won’t be home for another week. I’ll have to wait until then to order. Great Great Great. On another note–I was with a fellow spinner last night for our meeting and she said her brother had suffered a stroke. He had terrible headaches. Therapist sent him to an acupuncturist and now there are no more headaches. I’m off to buy it now. Can’t wait to read the articles. You are so awesome, Kate! Hooray….Textiles 2 !!!! Betty Mouat !!!! And…well…thank you so much for the Melanie Tutorials. All the way from California, I must confess, I am captivated by her accent alone, nevermind the most excellent job she did demonstrating the knitting. ;-) Melanie is captivating and wonderful yet modest presence in Needled. Kate, your work is just polishing up so well. 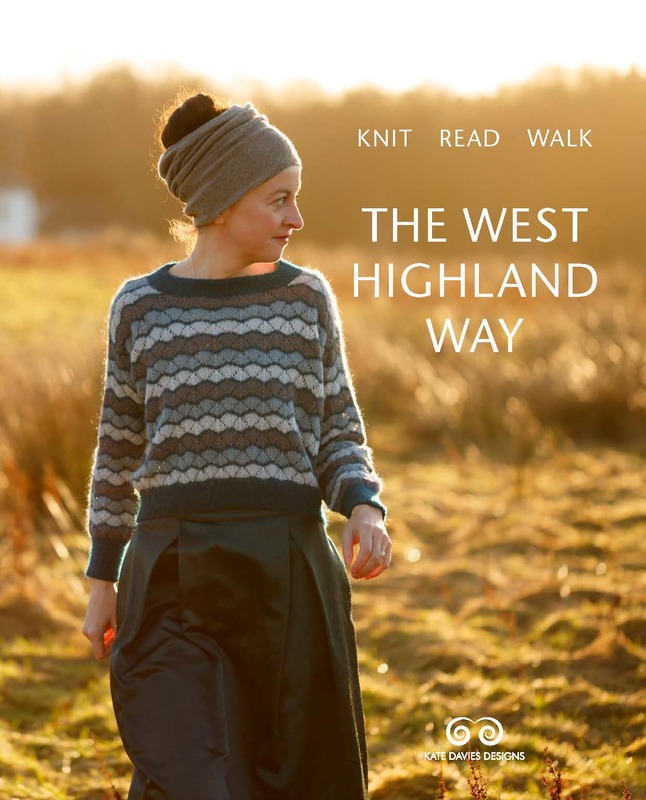 I only wish I could get my hermit self to Edinburgh and hunker and knit with you all. Now, I’m off to buy Textiles 2 AND Textiles 1 ~ ! Wonderful! Just read cover to cover and thoroughly enjoyed it all! Reminds me of a trip to the Banff hot springs years again when I lived in Canada- I think I forgot my bathers and so rented a oldschool suit like that from the pool office, complete with skirt and stripe around the hips. Very saggy when wet as there was definitely positive ease at play but I did feel very stylish and well and truly covered- lovely! My partner still has her suit from Banff! Although I have to say, sometimes it makes me thing of Eastern European female Olympians in the ’70s. Maybe I can knit her another, better fitting one, but maybe after I make the Betty Mouat sweater for myself first. I did make my purchase. I can’t wait to read your research. Of course knitting the patterns. I will be planning for the cowl first. I love the way that Melannie knitted the sweater. The cotton version. Great great great inspiration and work. I just watched the tutorials and this technique is amazing. How your mind works is something. Melanie as I see I spelled her name incorrectly, my apologizes is very clear and precise. I can’t wait to knit some practice swatches. Thank you. Wow!!!!!!!! This issue is huge! I put down my version of”peerie flooers” and just downloaded it. I’m looking forward to reading it and to knitting from it! Thank you Kate and congratulations on the 2nd issue!!! Can I still buy Textisles 1?